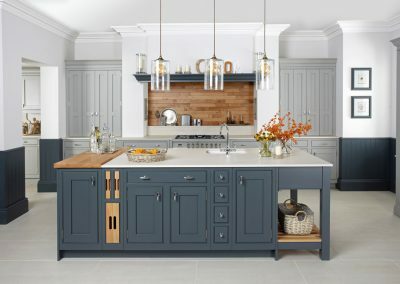 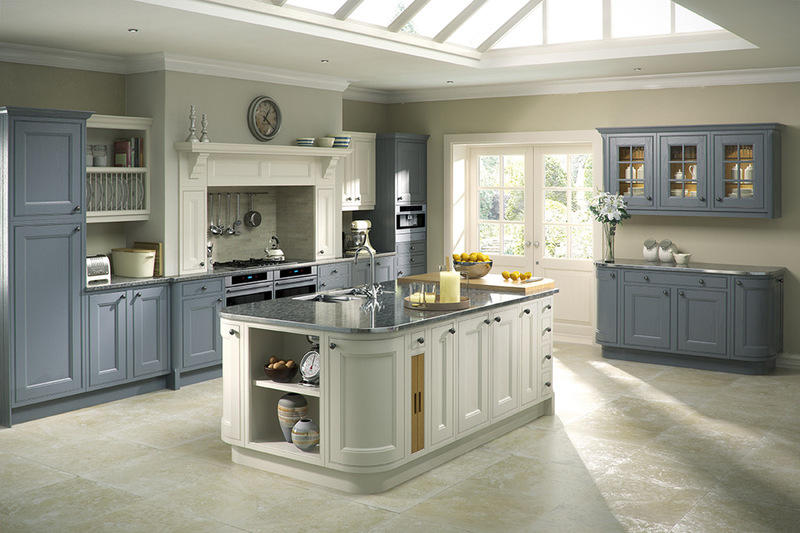 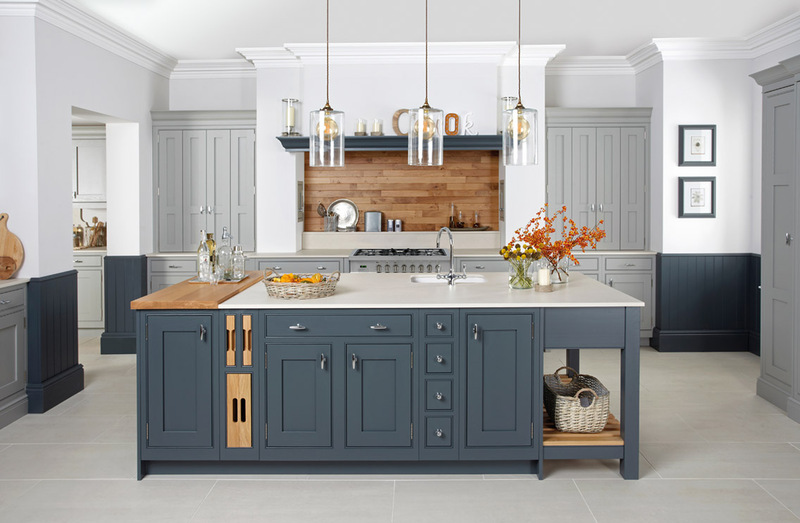 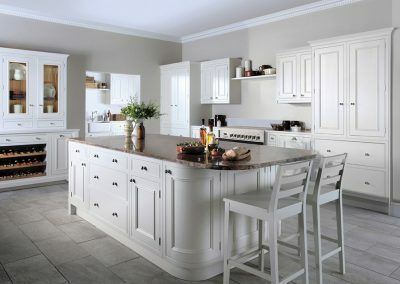 Sit back, and browse our signature collection of in-frame kitchens. 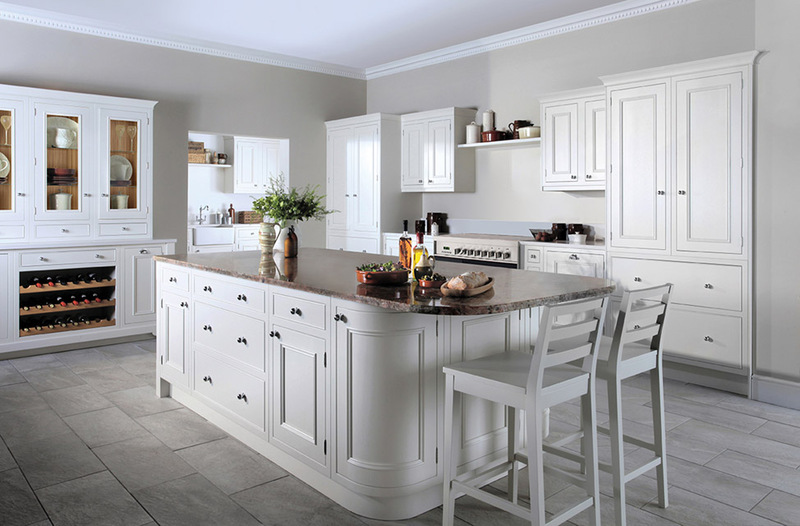 We take care of every detail of these high-quality kitchens; and the beautifully-crafted doors and interiors have extra touches such as soft-close hinges and dovetail drawers. 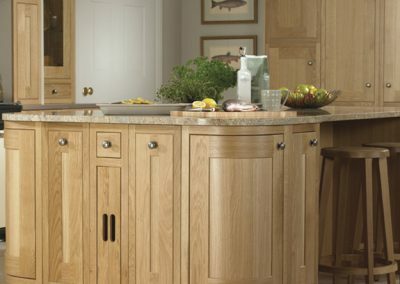 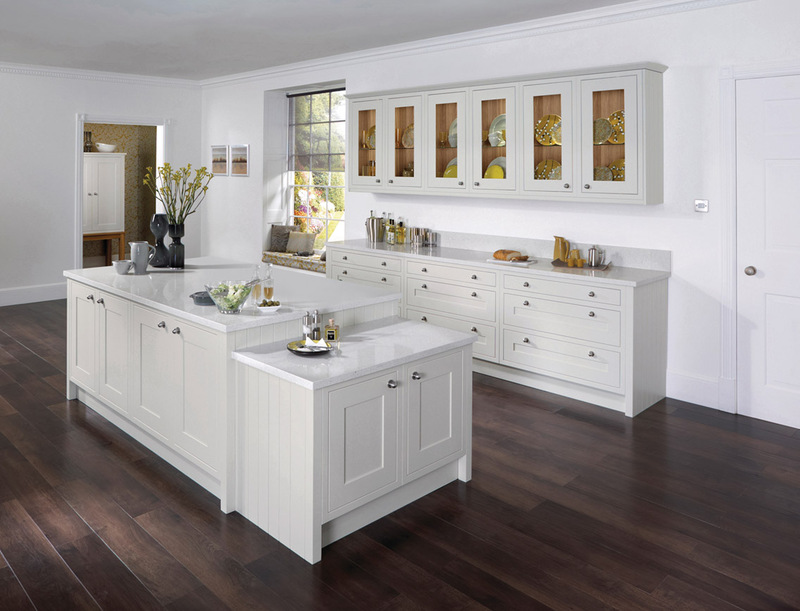 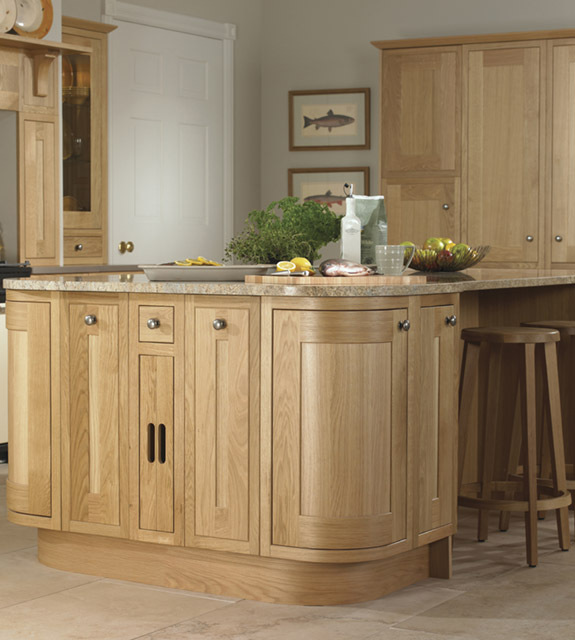 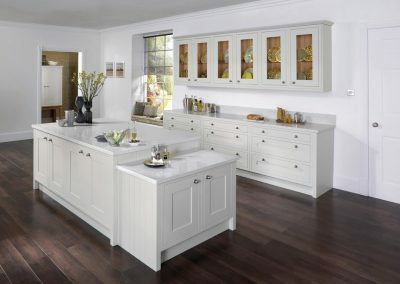 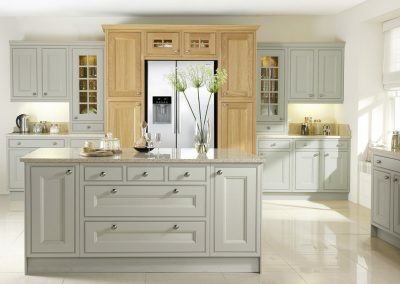 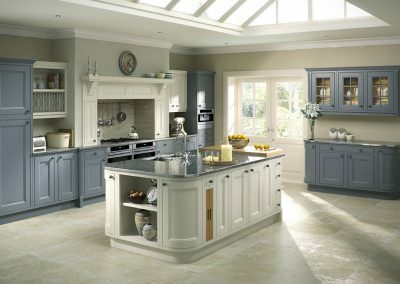 We can build cabinets to bespoke sizes, so you needn’t worry about any awkwardly-shaped spaces. 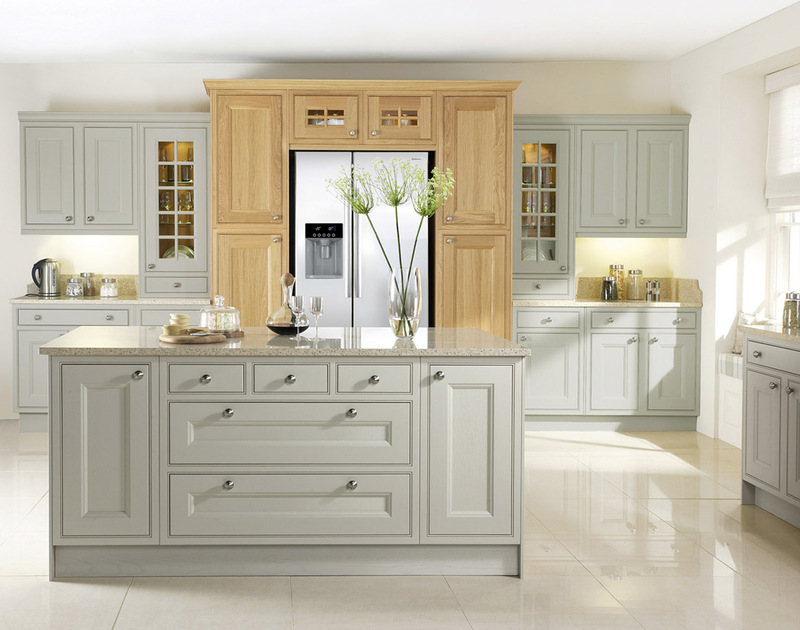 Caple’s in-frame range is available in a gorgeous palette of classic and contemporary colours, or you can keep it natural with an oak finish.